Replacement cap for both Air Kit 2 and Air Kit 3 public bike pumps. 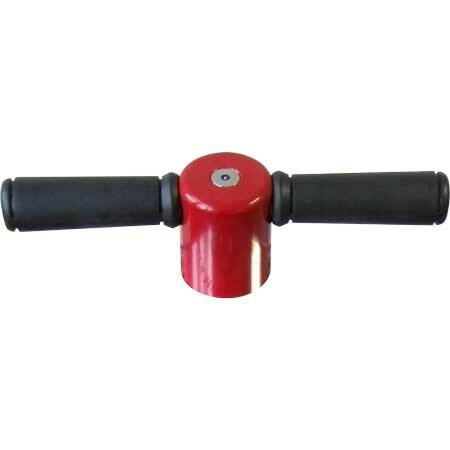 Consists of metal cap, with handles and grips, and attachment bolt. Plunger rod and gaskets are sold separately.